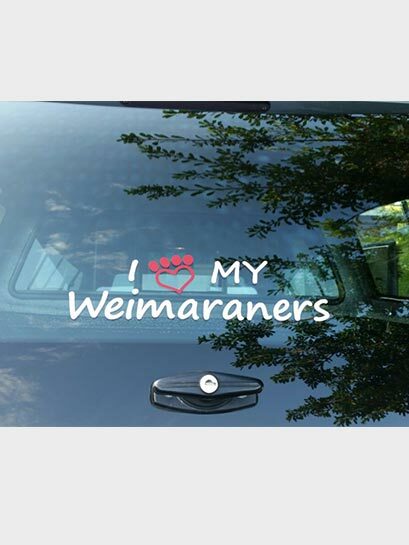 Are you a proud Weimy or Lab owner? Why not do a little bragging on the road.. here are our Pawfect I love my .... Car Stickers. 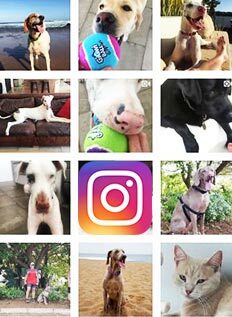 If you don't see your breed in our drop down list then simply fill in the box below and tell us about your favourite breed.